Planowane daty warsztatów to: 2 września, 23 września oraz 14 października 2017r. 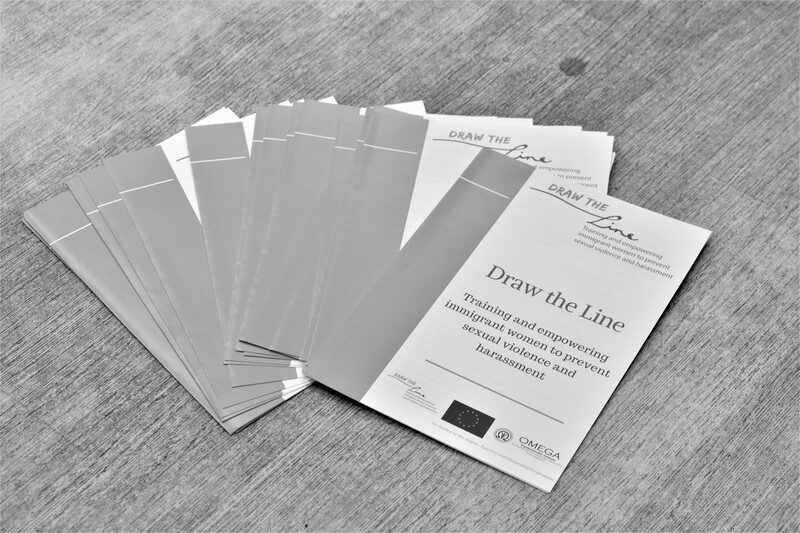 Our project is financed by EU Daphne Programme and is called “Draw the line / Wyznacz Granicę” Its main purpose is to raise awareness about sexual violence, especially sexual harassment. 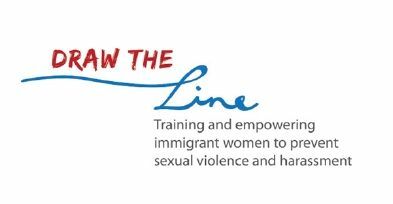 Recipients are migrants and refugees who are exposed to sexual violence and harassment in public spaces, such as the workplace, the university, the store or the bus, for reasons of gender or origin. The project is being implemented in partnership with five European Union countries – Austria, Great Britain, Spain, Greece and Bulgaria. We think there is a need to strengthen women arriving in the countries in which we live, support them and show that they are here on equal terms with all citizens. We invite you to participate in 3 trainings which will be free of expense. Each training lasts about 6 hours (translation included). After the three training sessions, the participants will conduct a final workshop for which they will receive remuneration and certificate. As trained leaders they will share knowledge in their communities: they will invite women from their environment or speak in the same language, train them under the supervision and support of our trainer, with respect and understanding of cultural differences.